A strong foundation is the key to any successful business. Your vision, your commitment, your purpose — all form the basis for an organization. 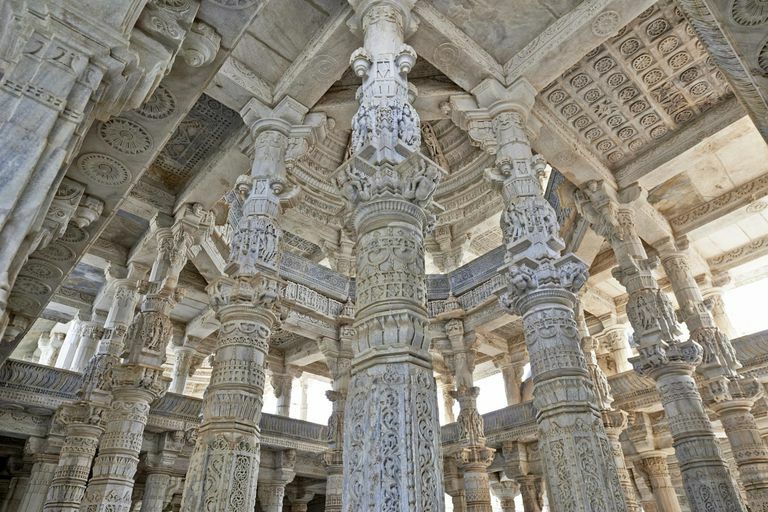 They are the all-important pillars, the most essential part of any building. In his groundbreaking Arthashastra, Chanakya a.k.a. Kautilya (c. 350 - 283 BCE) lists seven pillars for an organization. All great organizations have great leaders. The leader is the visionary, the captain, the man who guides the organization. In today's corporate world we call him the Director, CEO, etc. Without him, we will lose direction. The manager is the person who runs the show — the second-in-command of an organization. He is also the person whom you can depend upon in the absence of the leader. He is the man who is always in action. An extraordinary leader and an efficient manager together bring into existence a remarkable organization. No business can exist without its market capitalization. It is the area of your operation. The place from where you get your revenue and cash flow. You basically dominate this territory and would like to keep your monopoly in this segment. You need a control tower — a place from where all planning and strategies are made. It's from here that your central administrative work is done. It's the nucleus and the center of any organization. Finance is an extremely important resource. It is the backbone of any business. A strong and well-managed treasury is the heart of any organization. Your treasury is also your financial hub. When we go to war, we need a well-equipped and trained army. The army consists of your team members. Those who are ready to fight for the organization. The salesmen, the accountant, the driver, the peon — all of them add to your team. In life, you should have a friend who is just like you. Being, in the same boat, he can identify with you and stay close. He is the one whom you can depend upon when problems arise. After all, a friend in need is a friend indeed. Look at these seven pillars. Only when these are built into firm and strong sections can the organization shoulder any responsibility and face all challenges. And while building them, do not forget to imbibe that vital ingredient called values, speaking about which, in his book 'Build to last', Jim Collins has said, "Values are the roots from where an organization continuously gets its supply as well as grounding - build on them!" 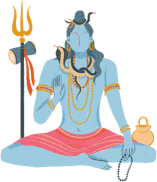 The author is a management consultant and trainer, and the director of ATMA DARSHAN, a company that provides services, including spiritual tours.